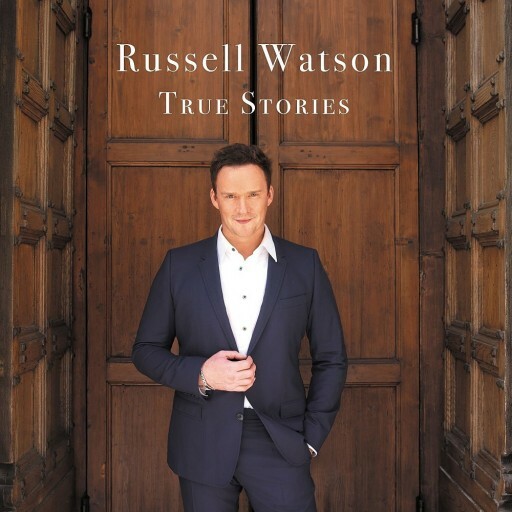 We are proud to announce the long awaited new release by Russell Watson, ‘True Stories’! Order your copy now from HMV or Amazon! You can also order from iTunes UK or iTunes USA!